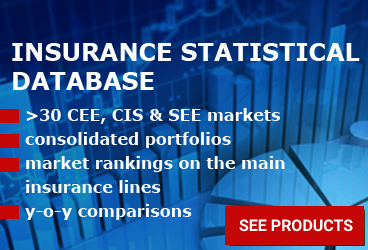 The largest insurance market in the CEE, Poland, ended1H2018 with GWP worth EUR 7.36 billion (PLN 32.12 billion). In local currency, the y-o-y comparison shows a positive rate growth of 1.7%. Yet, given the roughly 3% depreciation of the Polish zloty against Euro, the market results denominated in European currency show a market decrease of 1.4%. The life insurance segment has recorded a 11.6% decrease in total GWP, to EUR 2.55 billion, losing about 4 percentage points of its weight in the market portfolio, to 34.7%. The Unit-Linked segment has shown the worst dynamic, with GWP decreasing y-o-y by over 26%, to EUR 987.4 million (from EUR 1.34 billion in 1H2017). Yet the net profit of life insurers after the second quarter of 2018 amounted to PLN 1.3 billion (~EUR 298 million) and was by 8% higher than a year earlier, a press statement released by the Polish Chamber of Insurance (PIU) said. Also, the technical result of life insurance amounted to PLN 1.5 billion (~EUR 344 million) and was lower than a year earlier by 1.2 percent. The non-life insurance sector saw a positive change in GWP, to a total of EUR 4.8 billion (up 5% y-o-y). 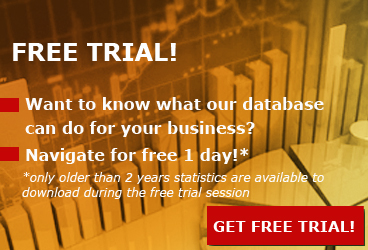 Most of the non-life business lines have recorded a positive dynamic. Yet, among the classes with a relevant contribution to the market portfolio, the "Fire and allied perils" class and the Financial loss class have recorded the biggest reductions in GWP. On the other hand, paid claims for non-life insurance have increased by 2.7%, to EUR 291.5 million. A large part of this increase was generated by "damages to property" insurance lines. "The first half of the year was marked by large losses in agriculture, hence the compensation in the group "other material damage" increased by as much as 60%. Agricultural insurance, in the context of climate change, is one of the most important challenges for the insurance market for the coming years. We must remember, however, that a good policy is only one element of risk management. The insurance supports, but does not replace, a wider strategy," explained Andrzej MACIAZEK, vice president of the board of PIU. Motor insurance lines recorded also a positive dynamic, but far below the high double-digit growth rates of 2017, especially due to the flattening trend of the motor insurance prices. "The price increase on the MTPL market has clearly slowed down. Payments are increasing, but are also less dynamic than 2-3 years ago. This means that there are no new payout titles. We have an important law ahead of us regarding the regulation of the so-called compensation companies. Although it does not directly concern the scope of the insurer's liability, it may have an impact on the MTPL market. We are also waiting for the effects of the work done on the regulation of redress. 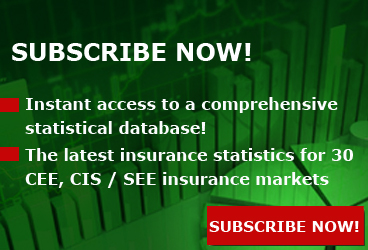 Predictability in this area would allow for a much greater price stability in the future," said J. Grzegorz PRADZYNSKI, president of the board of the Polish Chamber of Insurance. Overall, according to PIU calculations, Polish property insurers ended the second quarter of 2018 with a profit of PLN 2.5 billion (~EUR 573 million), which means a decrease of 3.4%. The technical result of property insurers amounted to PLN 1.3 billion (~EUR 298 million) and was 18.3%. higher than a year earlier. 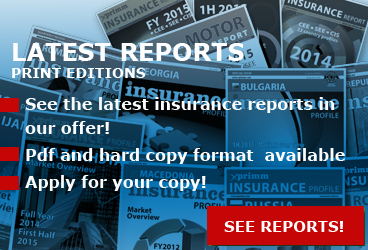 Access www.xprimm.com and download the 1H2018 Polish insurance market statistics.